There are thousands of different grape varieties used to make wine. About a thousand are used commercially at least somewhere in the world, about 180 are used fairly commonly, while the top ten make up about 40% of the area planted to grapes worldwide. 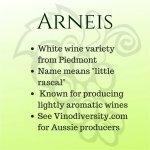 This article is an extract from the third edition of the book Emerging Varietal Wines of Australia, based on the Vinodiversity website, published in late 2014. Wine varieties differ from each other in a large number of characteristics which may or may not be of interest to the grape grower, the winemaker and finally the consumer. 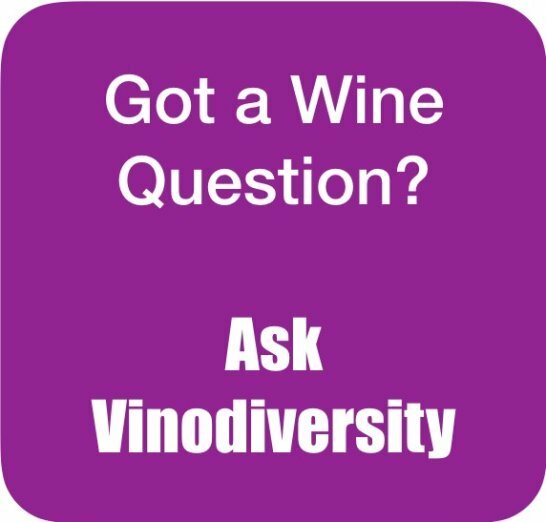 Virtually every characteristic of the grape vine and the grape itself differs from variety to variety. Ampelographers - people skilled at vine identification - use factors such as the shape and size of shoots, leaves, bunches, individual grapes and seeds to distinguish between varieties. It was always a slightly inaccurate science. Since the mid 1990s however DNA profiling has been commonly used. It provides an objective method of identificatio and, as a bonus, it also reveals parent-offspring or sibling relationships between varieties. Thus quite elaborate pedigrees for grape varieties can be constructed. Many of these are illustrated in Jancis Robinson's beautiful book Wine Grapes. Grape skin colour is one of the most obvious differences between grape varieties. The most obvious difference between varieties is the skin colour of the grape. In simple terms varieties are either red or white (really dark purple or green). In fact there are gradations of colour - many shades of green through to quite golden yellow skin, various pinkish- bronze colours often called gris or grey, through to various hues in the red, purple and black spectrum. Perhaps the next most significant trait from the grape growers point of view is the time to maturity. 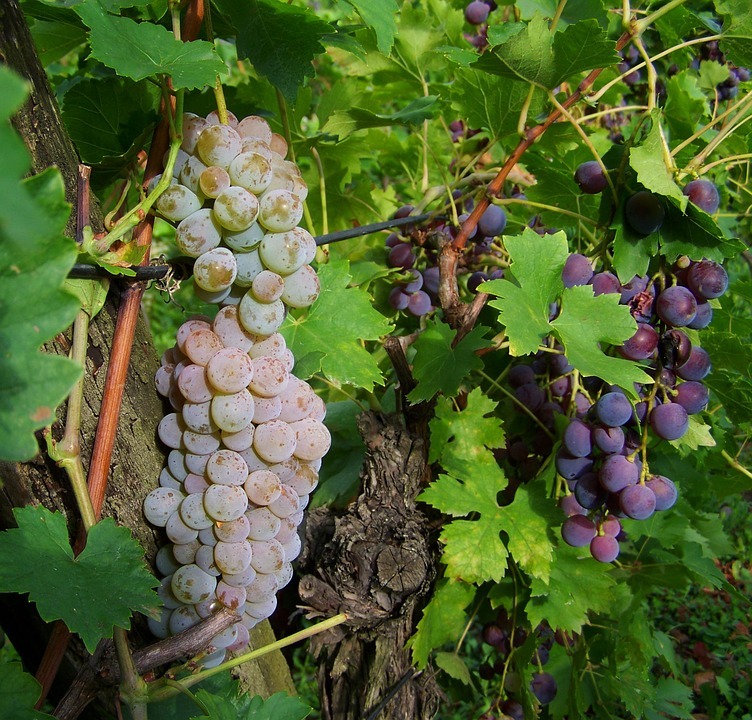 Some wine grape varieties ripen much earlier than others, by up to six or more weeks in some climates. Late maturing varieties, for example Grenache or Mourvedre will not ripen at all in cold wine growing regions. Early maturing varieties such as Pinot Noir and Riesling will ripen in hot climates but grapes that ripen in very hot conditions and usually do not make good wine. For this reason Early ripening varieties are most commonly found in cool to cold wine regions. Over the centuries grape growers have selected varieties which give high yields in their particular region, but over the past few decades wine quality has become more important than quantity. 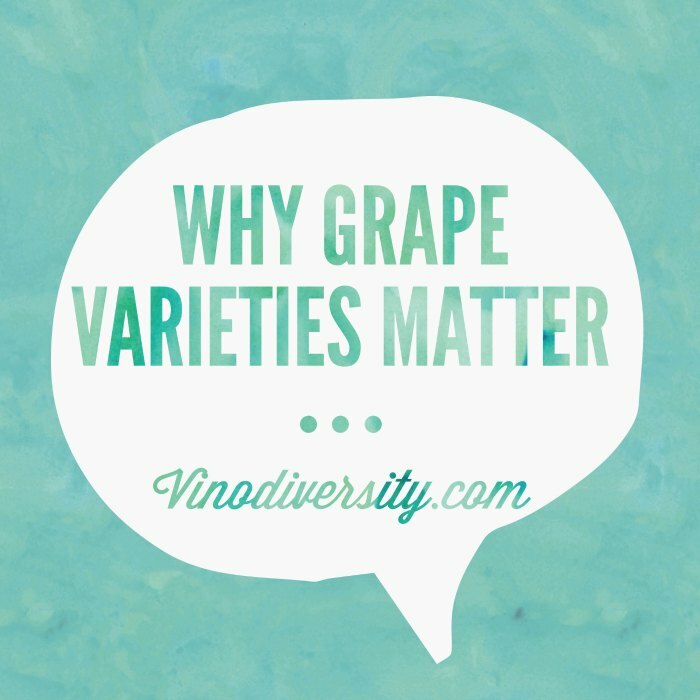 Grape varieties also differ widely in their susceptibility or resistance to disease. This is especially important in areas where there is summer and autumn rain which creates conditions suitable for the spread of fungal diseases. 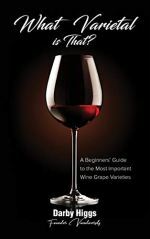 Until the middle of the twentieth century wine consumers knew little about grape varieties. Wine was marketed under the name of styles, regions and producers and often the name of merchants. In Australia for example, wines were frequently labelled Moselle, Hock, White Burgundy, or Chablis for whites, and Claret, Burgundy and Hermitage for reds. 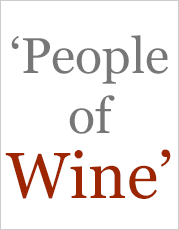 The names were taken from European regions and were supposed to indicate the style of wine. 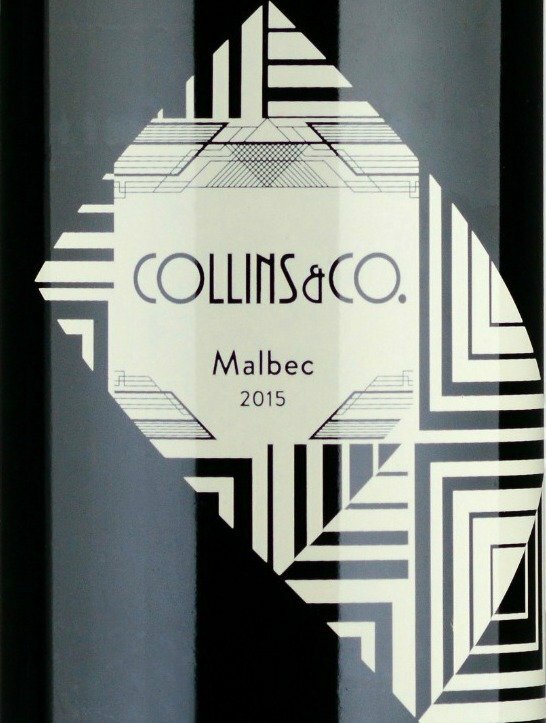 Now the grape variety used to make a wine is now prominently displayed on the label and consumers are much more aware of grape varieties. There are downsides to varietal labelling. Less sophisticated wine drinkers are really more interested in the style of wine than the varietal composition. Not all wines made from a particular variety taste similar. Varietal labelling does little to inform about whether a wine is dry, off dry or sweet. 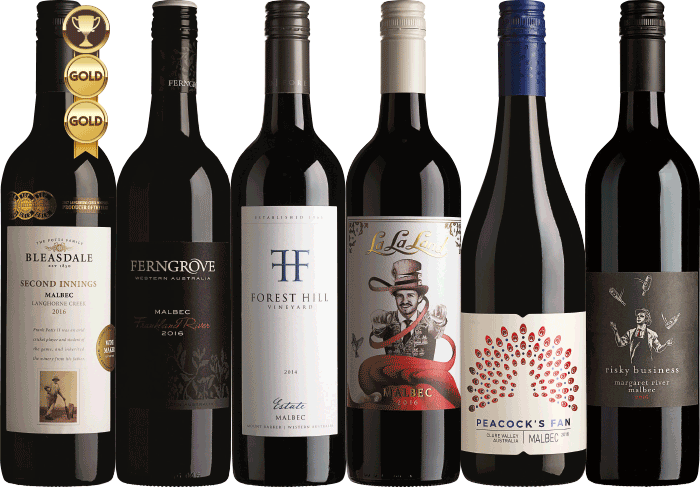 Another problem is that varietal labelling leads many to think that straight varietal wines are somehow superior to blends. This is not always the case. 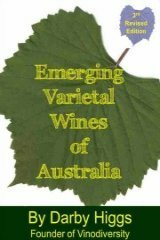 You can read more about grape varieties in Australia in the eBook Emerging Varietal Wines of Australia. It is published in Smashwords and available for most types of digital reading devices - Kindle, Apple books, Android devices, tablets smartphones etc. 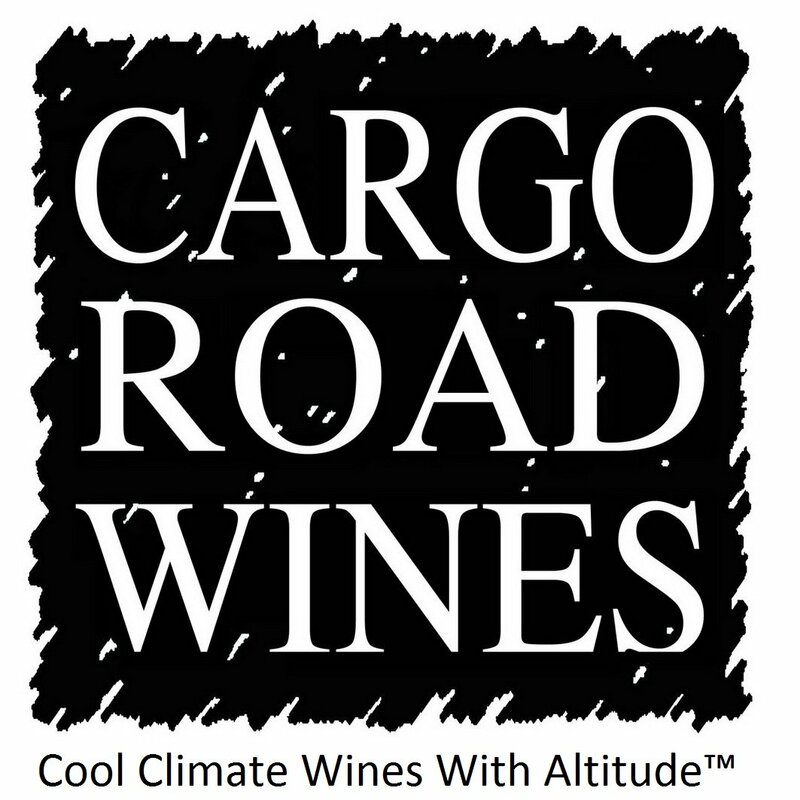 If you have a wine related article to share please contact Darby Higgs.